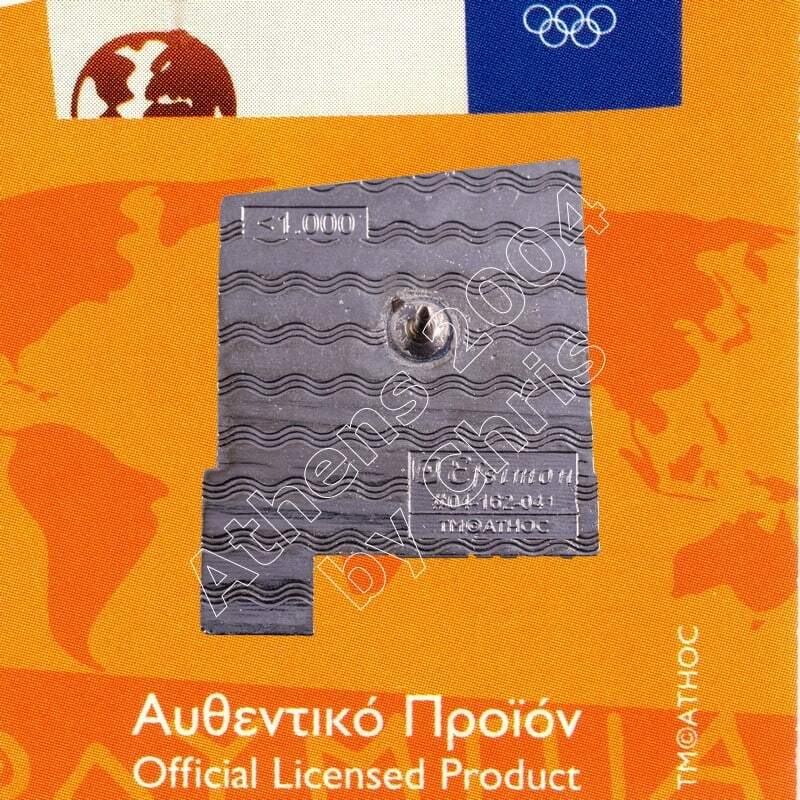 The Olympic Flame past from Greek City, Samothraki. 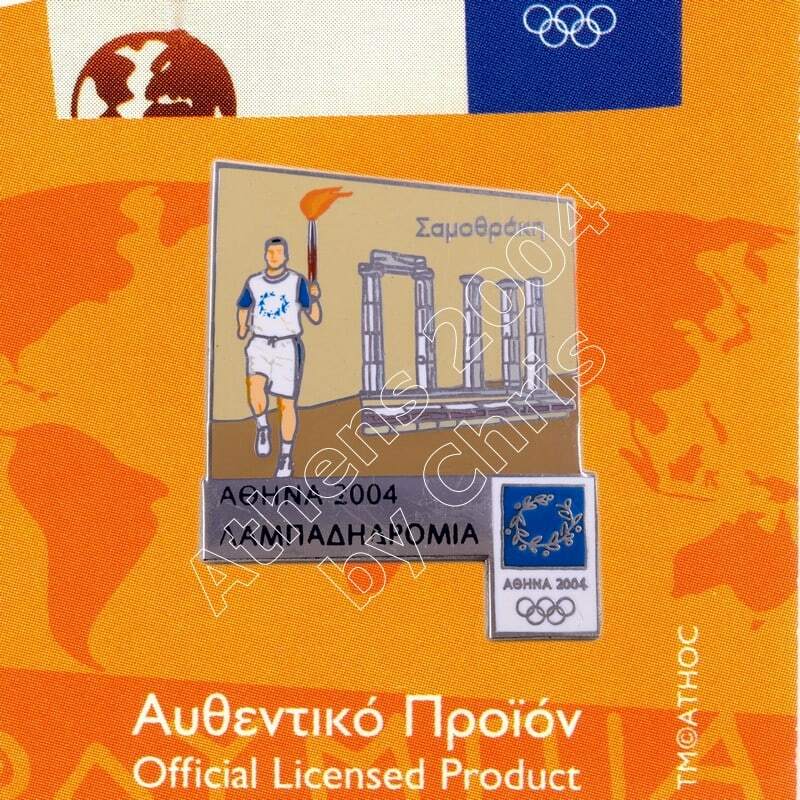 Samothraki is a Greek island in the northern Aegean Sea. Samothraki has a beautiful landscape, with Mt Fengari as the centerpiece of the island. Samothraki was not a state of any political significance in ancient Greece, since it has no natural harbour and most of the island is too mountainous for cultivation: Mount Fengari. It was, however, the home of the Sanctuary of the Great Gods, site of important Hellenic and pre-Hellenic religious ceremonies. 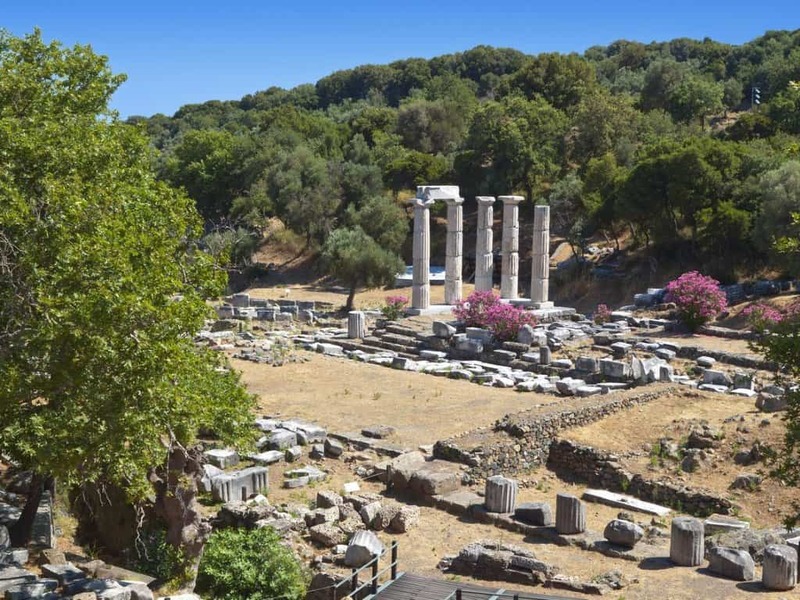 Among those who visited this shrine to be initiated into the island cult were Lysander of Sparta, Philip II of Macedon and Lucius Calpurnius Piso Caesoninus, father-in-law of Julius Caesar. 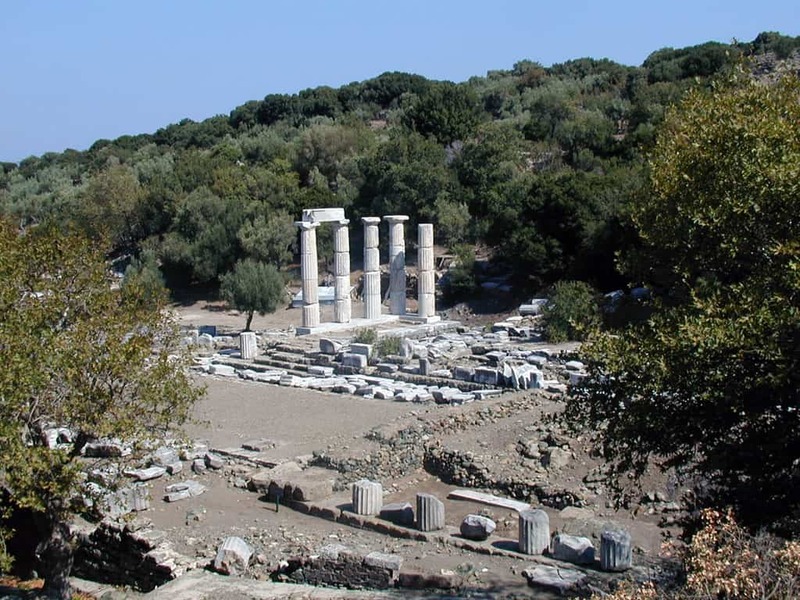 The ancient city, the ruins of which are called Palaeopoli (“old city”), was situated on the north coast. Considerable remains still exist of the ancient walls, which were built in massive Cyclopean style, as well as of the Sanctuary of the Great Gods, where mysterious rites took place which were open to both slaves and free people (similar to the Eleusinian Mysteries). The traditional account from antiquity is that Samothraki was first inhabited by Pelasgians and Carians, and later Thracians. At the end of the 8th century BC the island was colonised by Greeks from Samos, from which the name Samos of Thrace, that later became Samothrace; however, Strabo denies this. 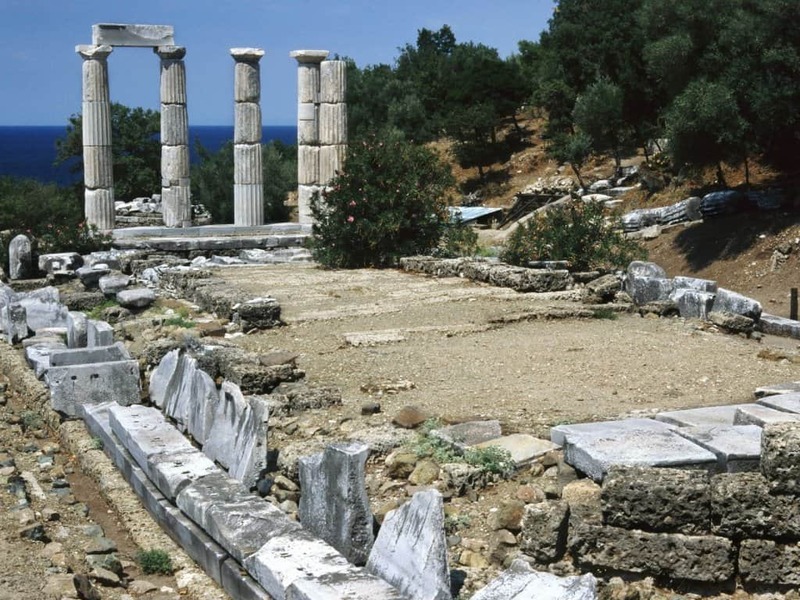 The archaeological evidence suggests that Greek settlement was in the sixth century BC.